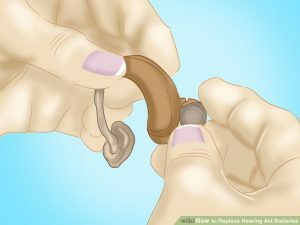 The East Sussex Hearing Resource Centre provide basic hearing aid maintenance and batteries at our centre on the following Mondays from 10:30-11:30 a.m.
14 & 28 Jan, 11 & 25 Feb, 11 & 25 Mar, 8 Apr, 20 May, 3 &17 Jun, 1, 15 & 29 Jul, 12 Aug, 9 & 23 Sep, 7 & 21 Oct, 4 & 18 Nov, 2 & 16 Dec.
No appointment necessary. Please remember to bring your brown NHS record book with you. Please contact reception on 01323 638474 for details.